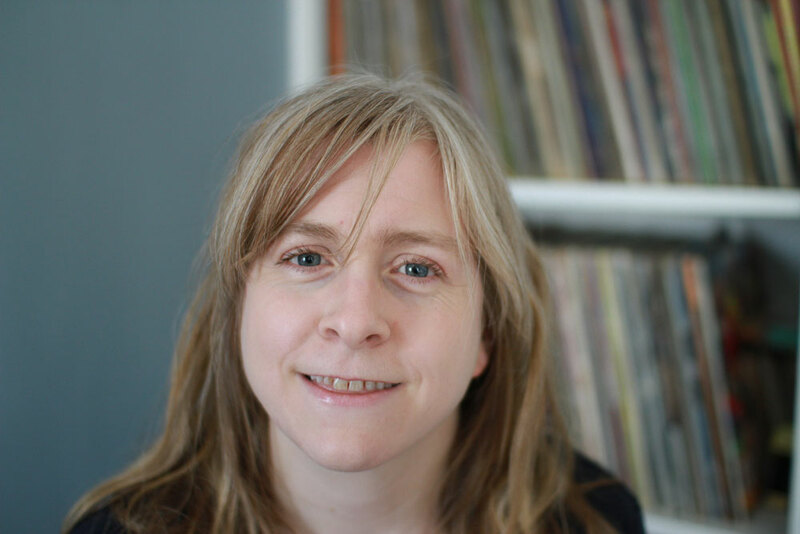 Susannah Pearse is a composer and writer. Credits include Jabberwocky with Rebecca Applin (YMT, The Other Palace), The Stationmaster with Tim Connor (Tristan Bates, Aria Entertainment), Once Upon a Time in Narcissia with Youn Young Park (shortlisted for the Stiles and Drewe mentorship award) and I Relate to the Sparrow (Cecil Sharp House, Camden Fringe). She and Applin are currently under commission to create a new piece for the Mayflower Theatre in Southampton commemorating the 400th anniversary of the original Mayflower voyage. In addition to her theatre work, Susannah also composes the music for the songs on John Finnemore’s Souvenir Programme (BBC Radio 4). Susannah is an Associate Lecturer in the Theatre and Performance Department at Goldsmiths, University of London, a lecturer in Musical Theatre History at Urdang Academy, and a Visiting Lecturer in Musical Theatre at Wolverhampton University. She also facilitates one of the Advanced Lab groups for Mercury Musical Developments, which aims to develop and encourage the writing of new musical theatre.